Arwen Witana from Heretaunga College and Sautia Misa from St Patrick's College, Silverstream have both been voted by the public as the MVP's of The Triple Threat Summer Series for 2019. Liam Collins, The Summer Series Competition Director has taken another step in the Referee Pathway today after being selected for the Women's Basketball Championship (WBC) Referee Panel. Here's The Triple Threat Summer Series Team of the Round for Round 1. These players stood out, and we can't wait to see what they can bring to the rest of the competition. 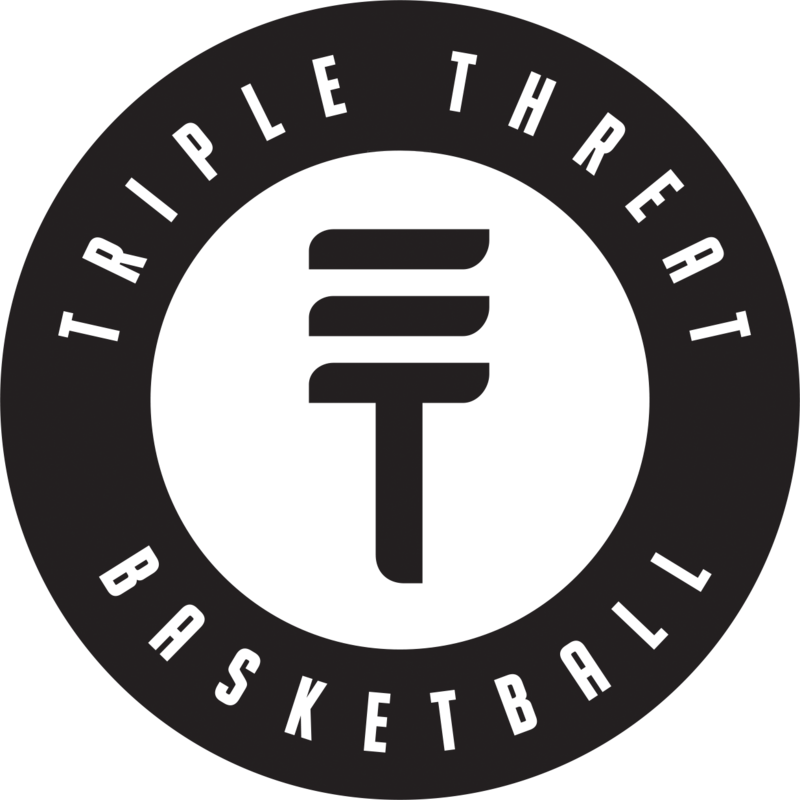 Triple Threat and The Summer Series will join forces for the 2019 competition with Triple Threat being the naming sponsor for 2019. Come and have a look at our Top 10 Moments of The Summer Series 18 before the New Year rolls on in! © 2019 The Summer Series.